With the trade war situation heating up. Everett Griner talks about agriculture feeling the pain from the trade war in today’s Agri View. The trade war situation keeps heating up. It isn’t just China. Mexico and Canada are becoming involved. It’s not just agriculture. So far, agriculture seems to be in the most danger. 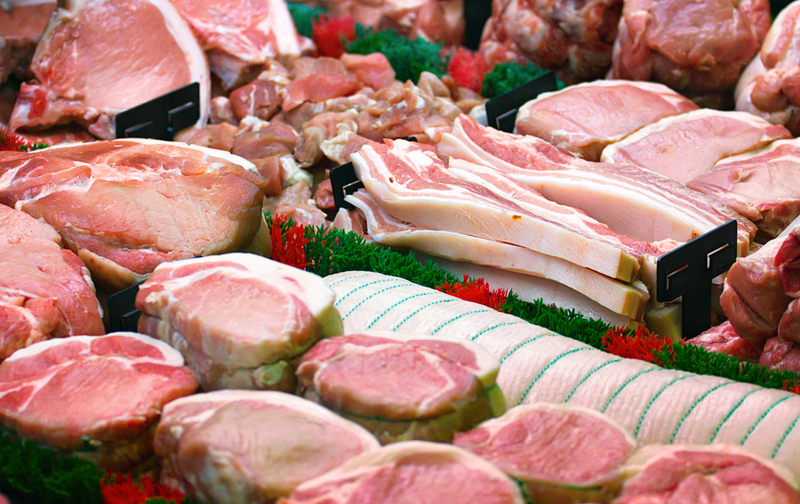 Mexico imports more U.S. pork than China. Listen carefully. In 2017 over 800 thousand tons of American pork went to Mexico. I wonder how many hogs that would be? They haven’t stopped buying. They simply increased the tariff. That is the way it is with all of these countries, and agriculture, and farm products, seem to be hit first and hardest. I suppose other industries are caught in this trap too.Agriculture seems to be the chief target. Chin’s efforts will take half billion dollars from California alone. It will take a long time to make that up.